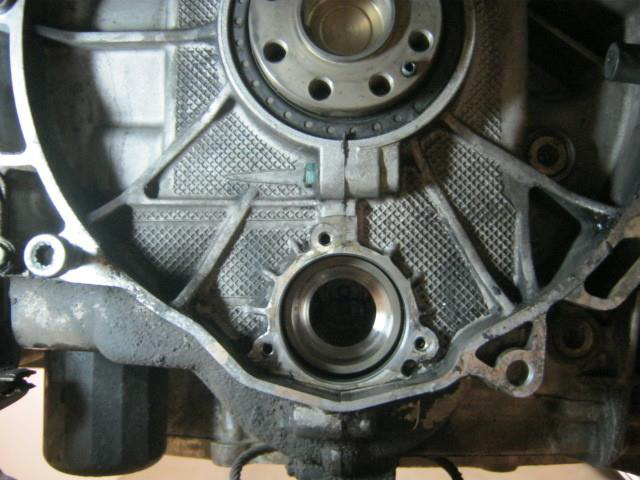 If you own a 1997-2005 Boxster or 1999-2005 911 (996), your engine has an internal bearing that can fail and become a problem. 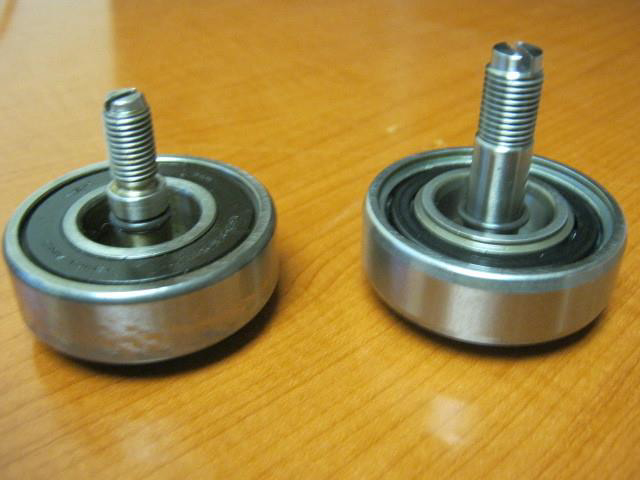 This bearing is called the intermediate shaft bearing or IMS bearing. 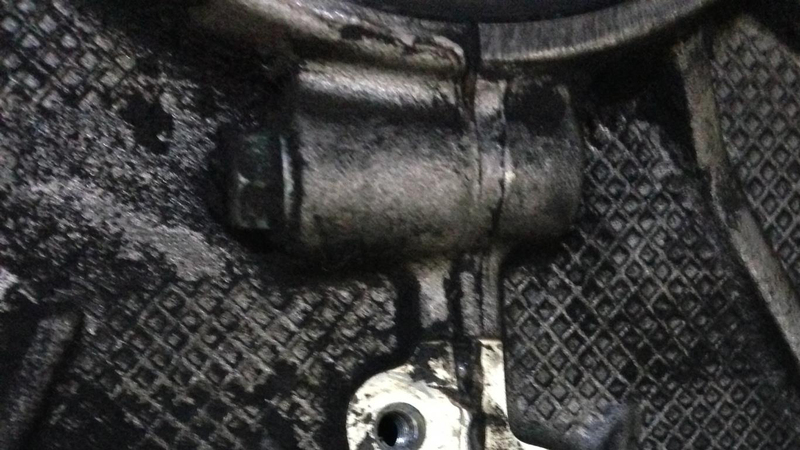 Luckily, the IMS bearing is serviceable and can be upgraded to a much stronger design yet there is a lot of bad information concerning this on the internet, resulting in these otherwise robust cars receiving a bit of a reputation. Please reach out to us and we can explain what options you have in dealing with your IMS bearing. We typically recommend replacing the bearing when the engine and transmission is out for a clutch replacement or any other service that requires the engine or transmission to be removed. Mcilvain Motors is proud to be a preferred installer for LN Engineering: http://imsretrofit.com/preferred-installers/ and have installed more IMS bearings than anyone else in the state of Arizona, including four such replacement bearings in cars owned by Scott and his wife Christina.